Move in ready. 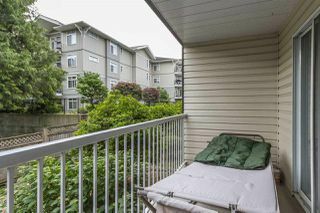 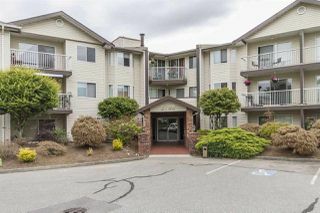 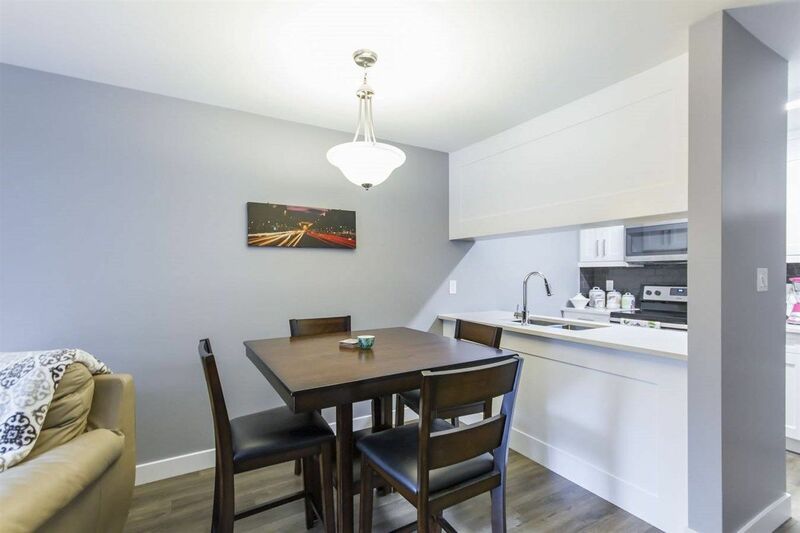 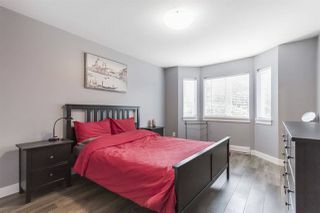 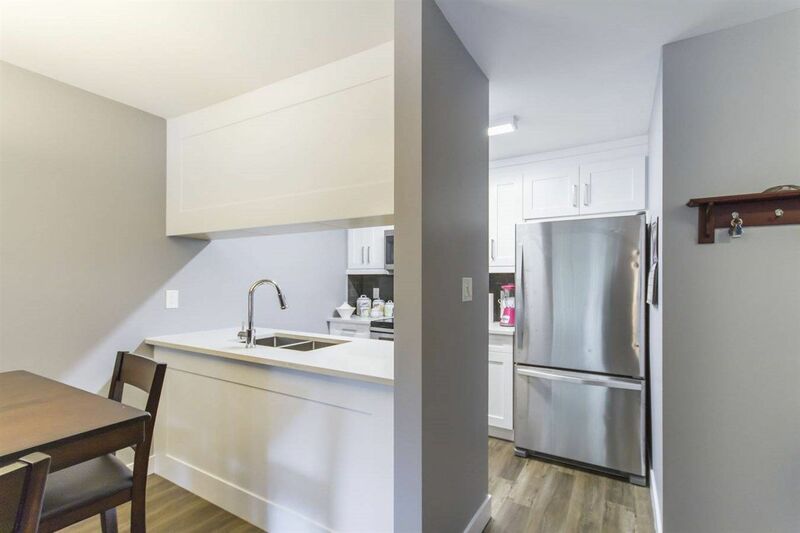 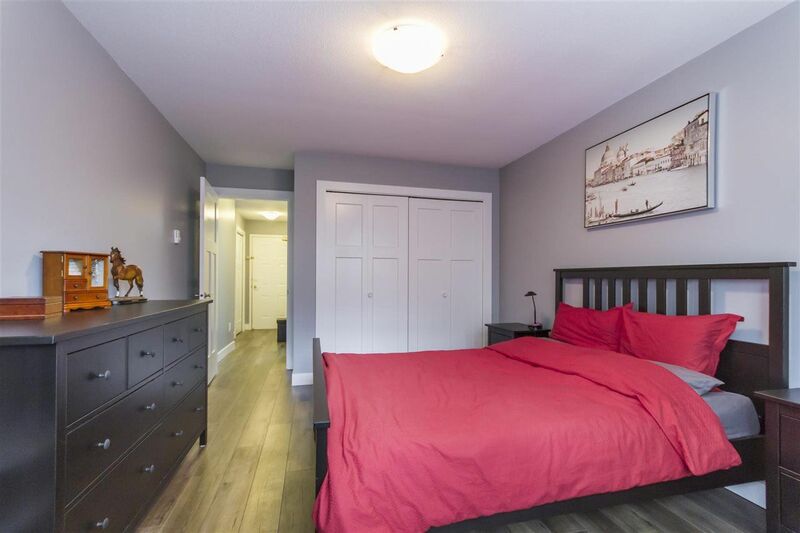 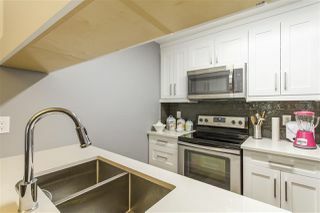 Completely renovated one bedroom condo. 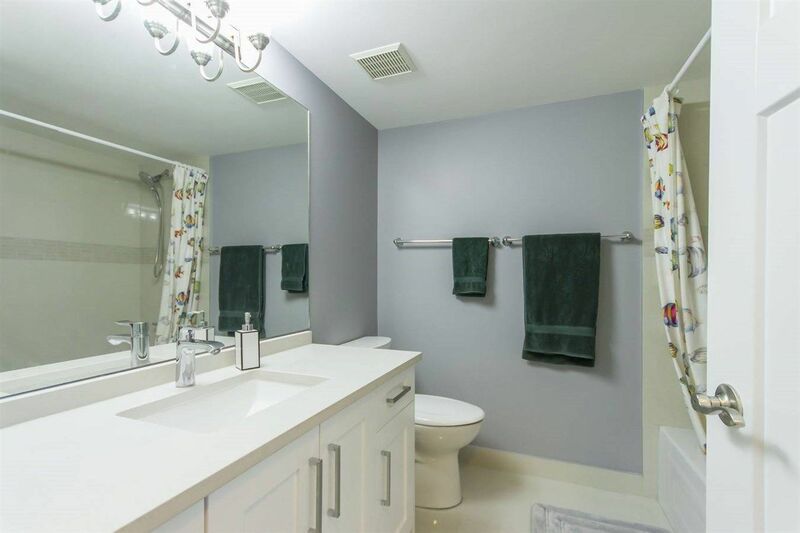 Clean, sleek, modern look has now been completed in this beautiful unit. 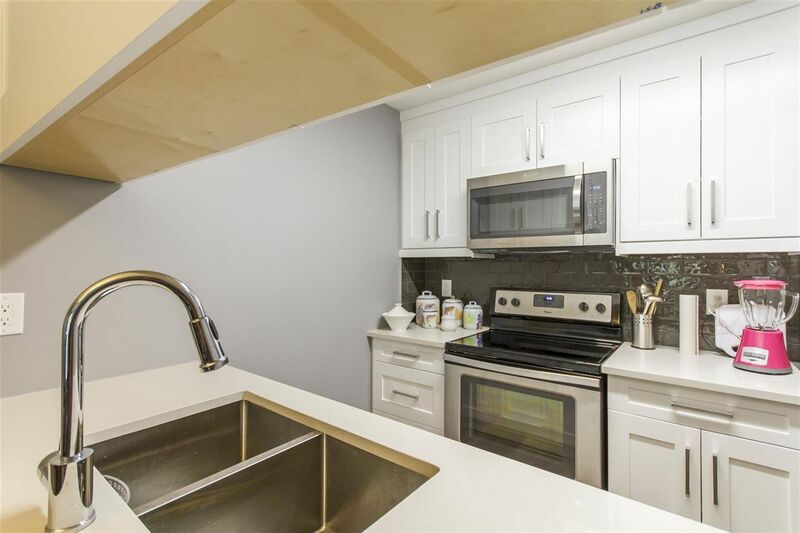 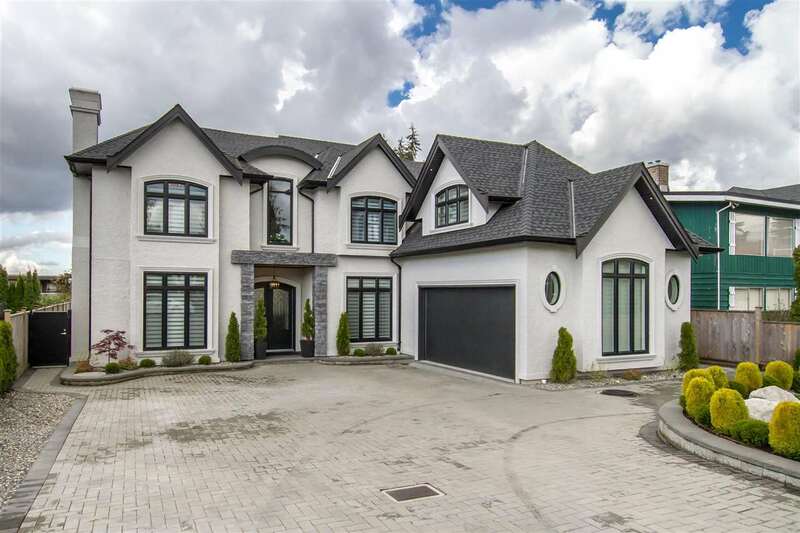 With modern upgrades, such as the quartz counter tops in the brand new kitchen/bathroom, stainless steel appliances, new flooring and new doors throughout with fresh paint, to top off this piece of perfection. 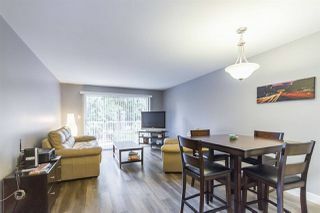 Don't miss out on the gorgeous Condo. 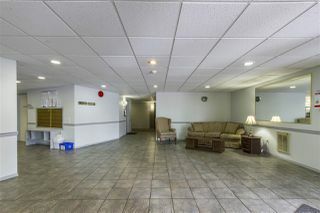 Open House June 24 2-4 PM.